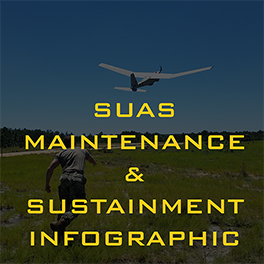 MAG operates, deploys, and maintains manned fixed wing aircraft and unmanned aircraft systems that provide ISR capabilities, as well as chartered fixed and rotary wing aircraft, for customers all across the globe. 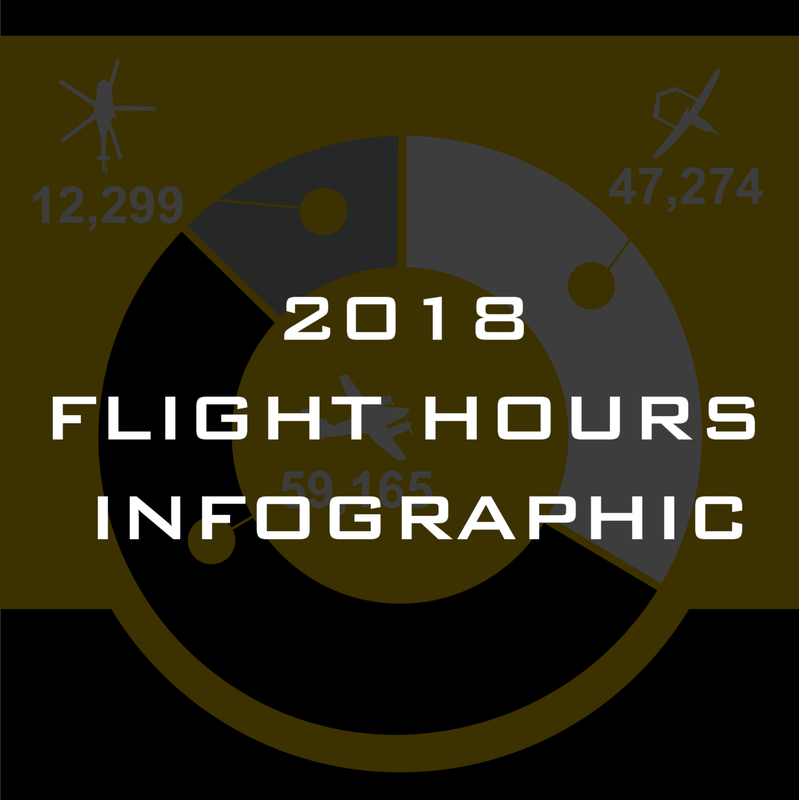 MAG pilots, mission system operators, technicians, and maintainers operate and support over 200 fixed wing, rotary wing, and unmanned aircraft and over 30 Operations Centers around the world across a broad range of missions. 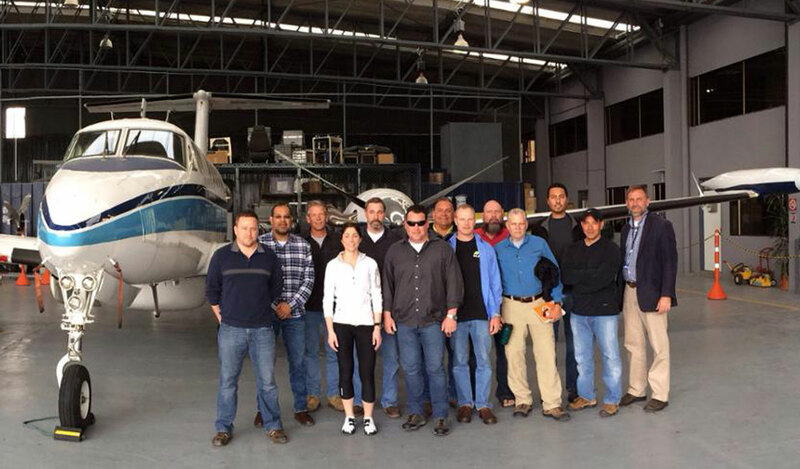 MAG provides training to conduct manned and unmanned ISR operations, as well as rotary wing operations, worldwide. 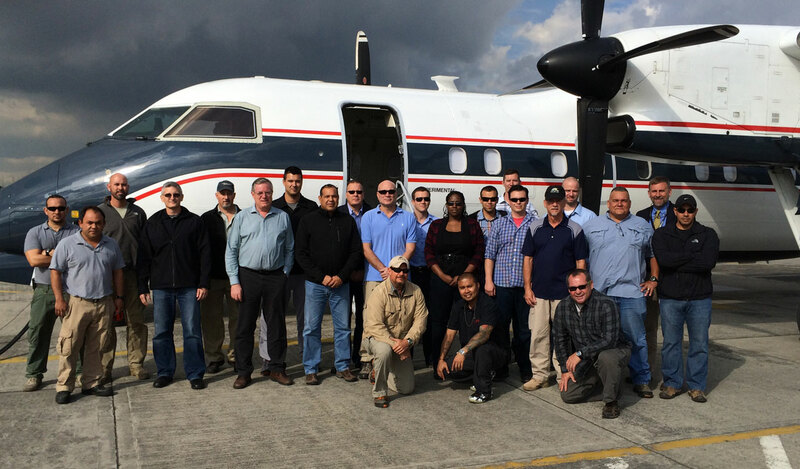 MAG has deployed 500+ aviation professional supporting specialty aviation operations around the world. 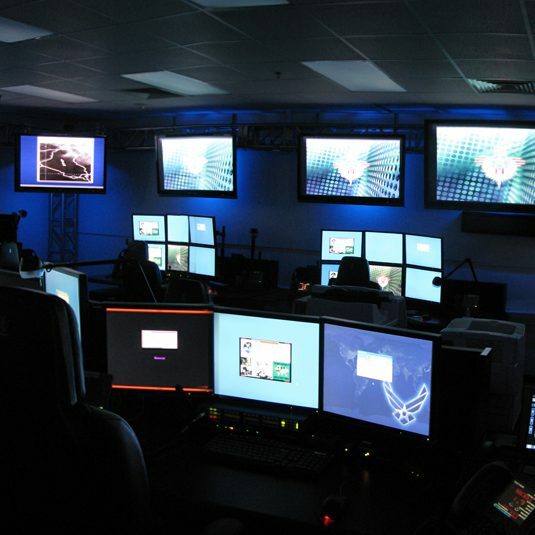 MAG provides operations and maintenance for command and control operations centers and ISR network systems worldwide. 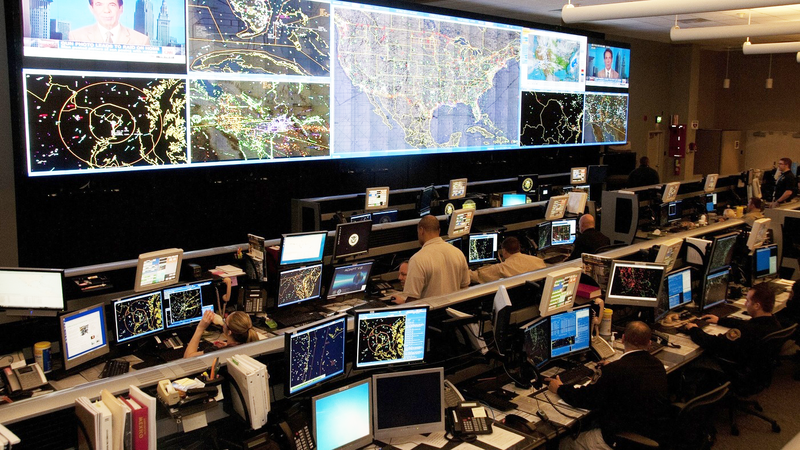 These centers and networks provide real-time dissemination of video, voice, intelligence, command control, metadata and geospatial information. MAG also provides software engineering solutions in support of C4ISR. 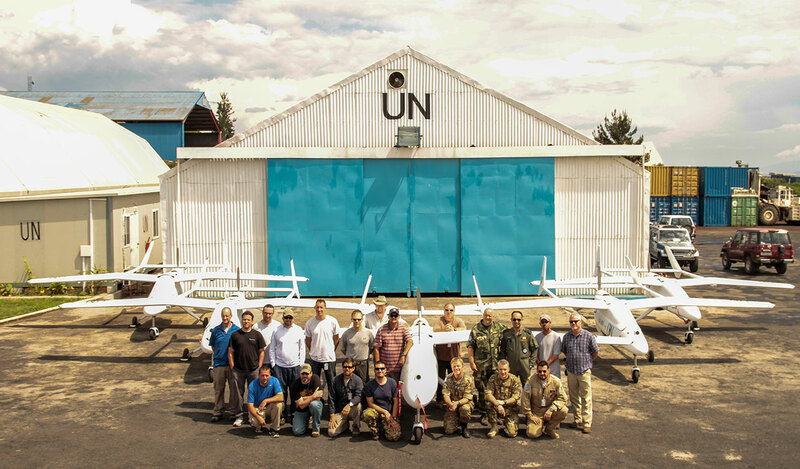 MAG provides manned and unmanned lifecycle management for Navy assets worldwide. 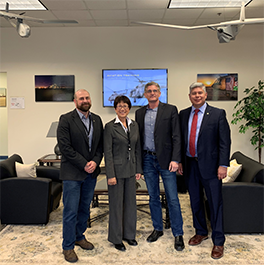 MAG Aerospace is an industry leader for ISR aviation contract companies in providing and enabling real-time situational awareness to help our customers make the world smaller and safer. 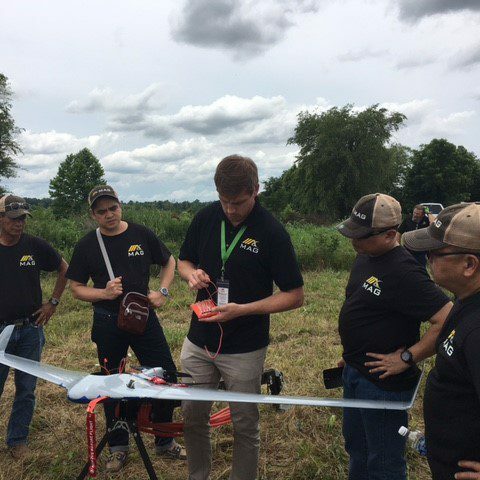 MAG’s team of 900+ professionals operate 200+ manned and unmanned special mission aircraft more than 98,000 flight hours annually on 5 continents in support of our customers’ missions. 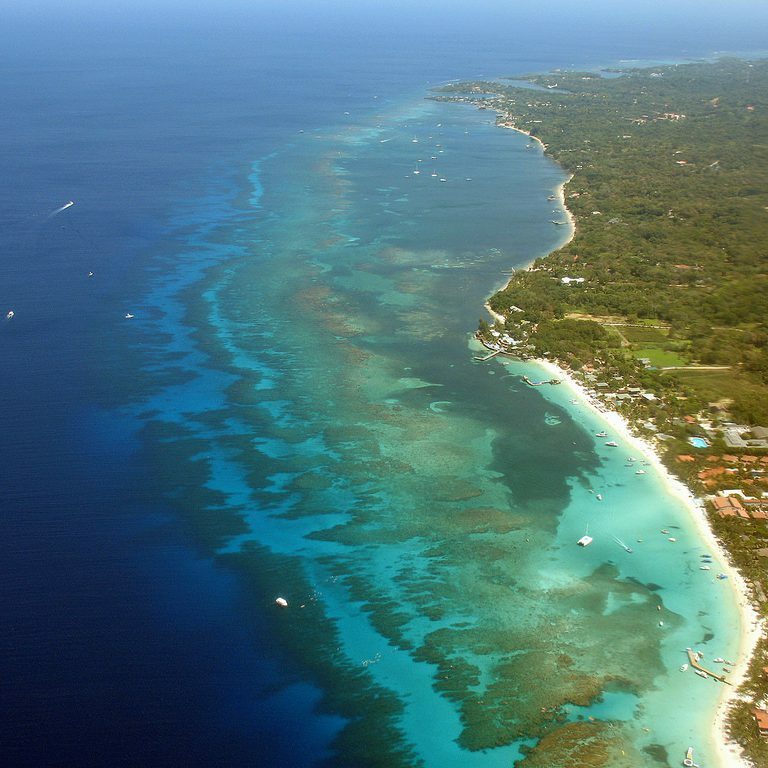 MAG’s world class tactical-technical-intelligence experts flawlessly execute manned and unmanned Intelligence, Surveillance, and Reconnaissance (ISR) operations, training, and technical services, as well as chartered fixed and rotary wing operations, for federal, international, civilian, and commercial customers worldwide. 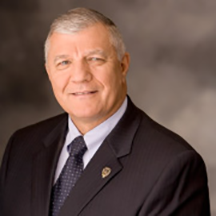 We hire individuals who value service and mission. We honor our competitive nature. We focus the entire company on performance. 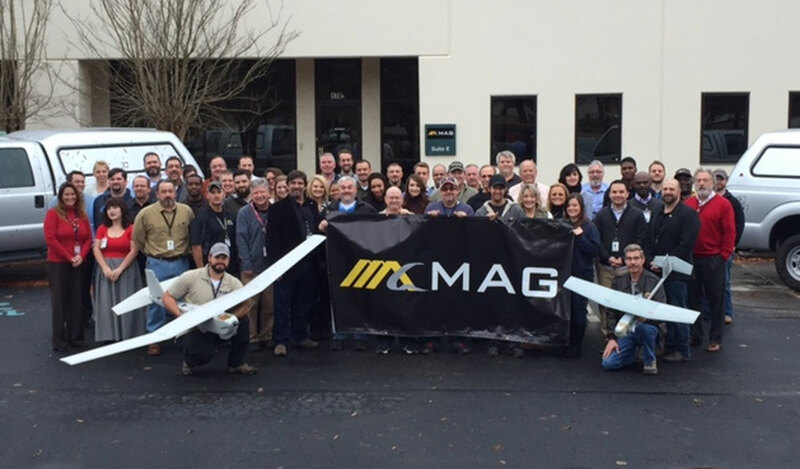 MAG has built a tightknit, worldwide team that is encouraged to innovate, participate, and give back.